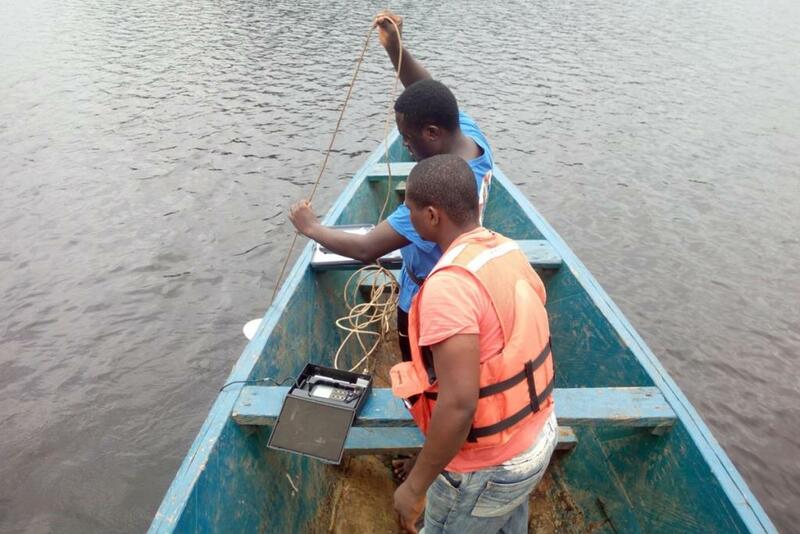 Determining the diet composition of the African manatee: spatial and temporal variation within the downstream of Sanaga River watershed, Cameroon. 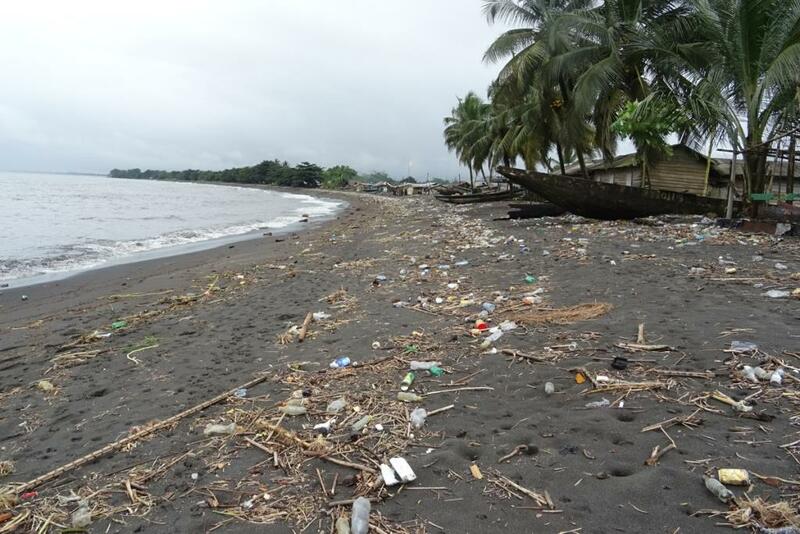 Help us continue our actions and projects to protect environment. Thanks to our dynamic team, we do our best to safeguard our mother nature. 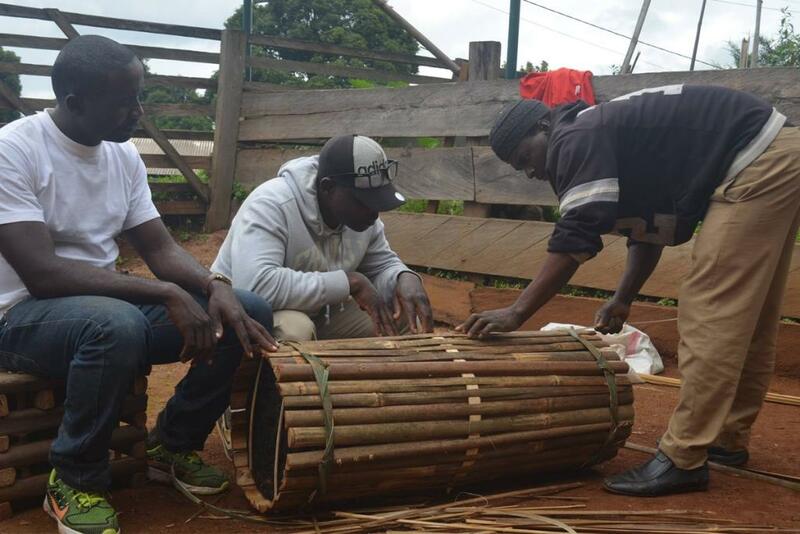 Aristide completed his Master's degree at the University of Dschang. 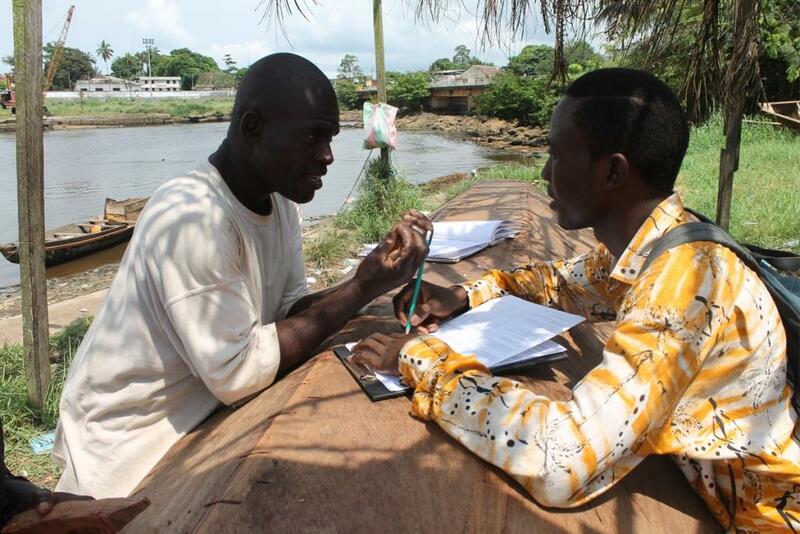 His master research thesis focused on the distribution, habitat use and local perception of the African manatee in the Lake Ossa and Douala-Edea Wildlife Reserve. He is currently a Ph.D. candidate at the University of Florida, college of veterinary medicine. 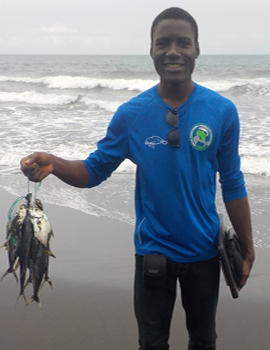 Lionel is an engineer who earned his Fisheries and Aquatic Ecosystems Management Diploma from the Institute of Fisheries and Aquatics Sciences of the University of Douala in Yabassi. 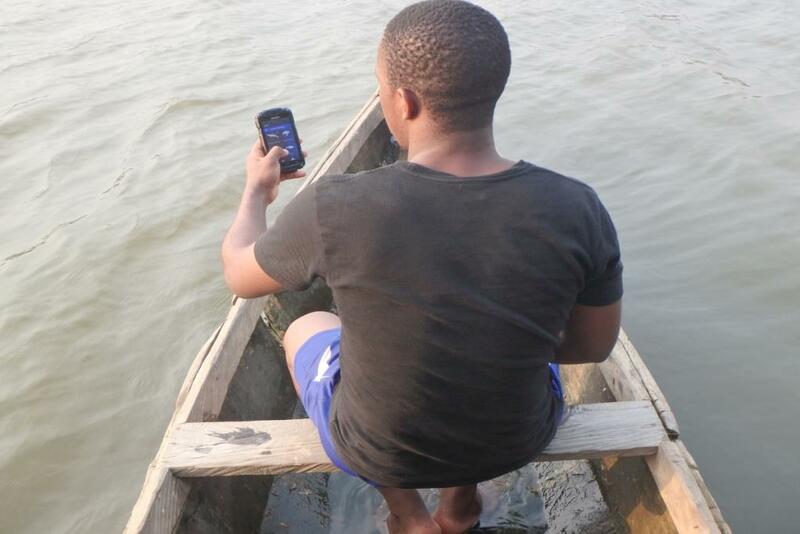 His master’s research thesis focused on the spatial distribution of emerged, submerged, immersed and floating macrophytes in Lake Mwembè (a lake unit of the Lake Ossa complex) to determine critical feeding areas for the manatees. Eddy is a Cameroonian, from the South Region. 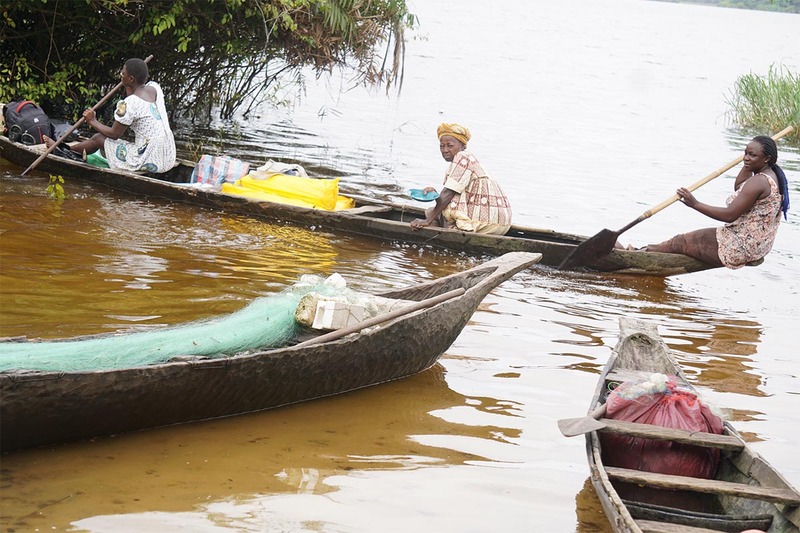 He received his engineering diploma and Master’s degrees in Fishery Sciences and Aquatic Ecosystem Management at the Institute of Fisheries and Aquatics Sciences of the University of Douala at Yabassi. His master research thesis focused on the description of manatee habitat characteristics in the Douala-Edea Wildlife Reserve. Lucy is originally from Massachusetts, USA, and has spent the past 28 years conducting field research with marine mammals around the world, including 17 years working with manatees. She received her Bachelor of Science degree in Biology from St. Lawrence University, her Master of Science degree in Marine Biology from the Boston University Marine Program, and her Ph.D. from the University of Florida, College of Veterinary Medicine, where her dissertation research focused on the phylogenetics and feeding ecology of the African manatee. She has worked for government and non-profit research organizations both nationally and internationally and has a broad range of field experience with Florida, Antillean, and African manatees. 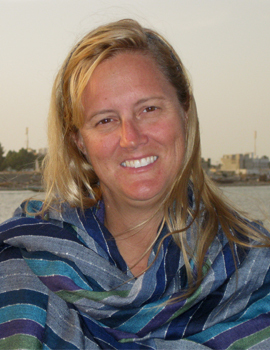 Her current work is focused on African manatee population biology, ecology, and conservation. Additionally, Lucy saw a critical need for information and training for African researchers throughout the range of the species, so in 2008 she initiated a collaborative network for manatee fieldwork and conservation which now has members in 19 African countries. To date, she has trained over 85 African biologists in manatee field techniques and conservation planning. 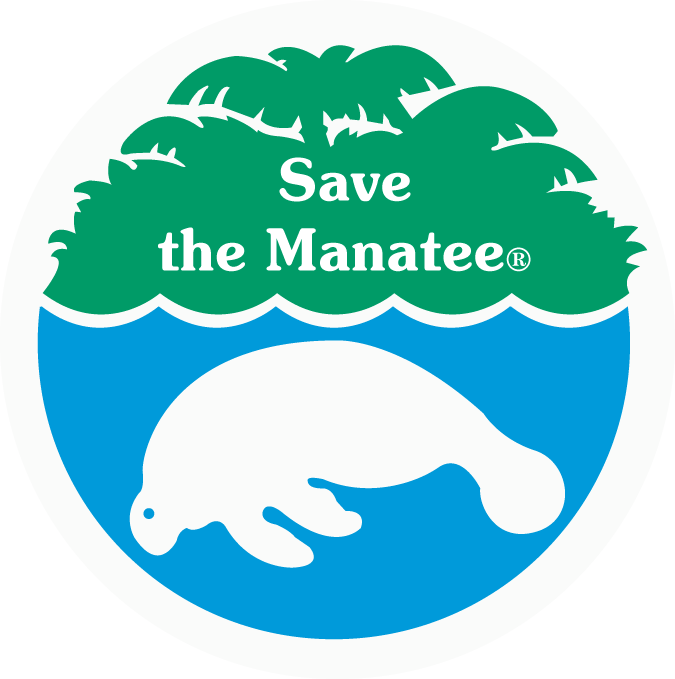 She was awarded the Manatee Conservation Award by the U.S. Fish and Wildlife Service in 2003, she is a member of IUCN Sirenian Specialist Group, a co-Chair of the African Manatee Regional Subgroup, and a member of the Convention of Migratory Species Scientific Council- Aquatic Mammals Working Group. Lucy is based in Saly, Senegal with her husband Tomas Diagne, an African turtle researcher and conservationist. 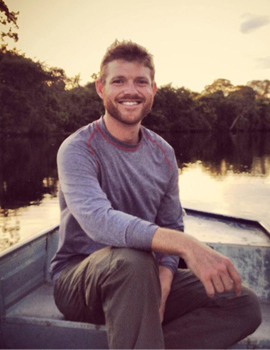 Paul Thomson is a conservation biologist focusing on highly threatened and endangered species, incubating conservation startup projects, and building leadership capacity in the environmental field. Paul co-founded Save Pangolins to address the illegal trade of the little-known pangolin, the world’s most trafficked mammal. 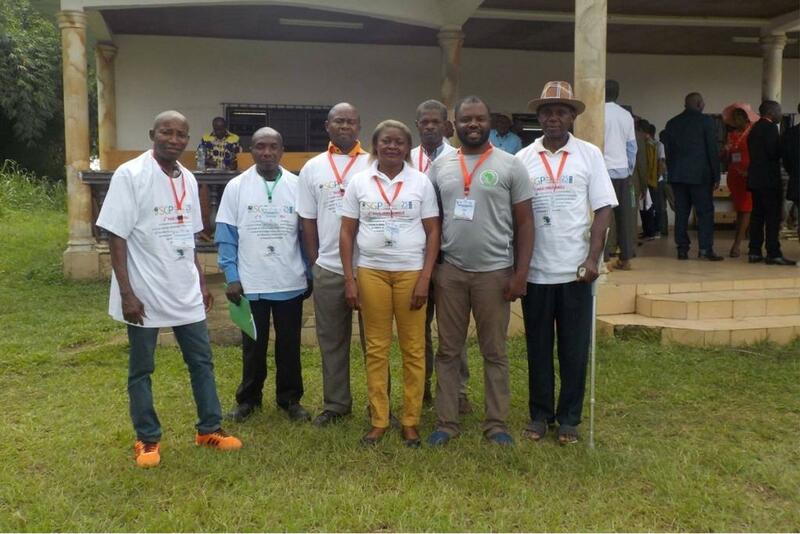 He is also a vice chair of the IUCN SSC Pangolin Specialist Group. Paul is a former director and current board moember of Ewaso Lions, an award-winning Kenyan nonprofit organization that conserves lions and other large carnivores by promoting coexistence between people and wildlife. Paul is an advisor to the Kinship Conservation Fellows program, which provides training in environmental leadership and market-based tools for conservation. He is on the board of the Emerging Wildlife Conservation Leaders program (EWCL), a program for early career conservationists. Paul holds a BSc from the University of Michigan’s School of Natural Resources & Environment and received his Master’s from the Yale School of Forestry & Environmental Studies. He has worked in East Africa and Washington, DC and now lives in San Francisco.